Nobody can predict the future, but the occasional job interviewer will still want you to try. 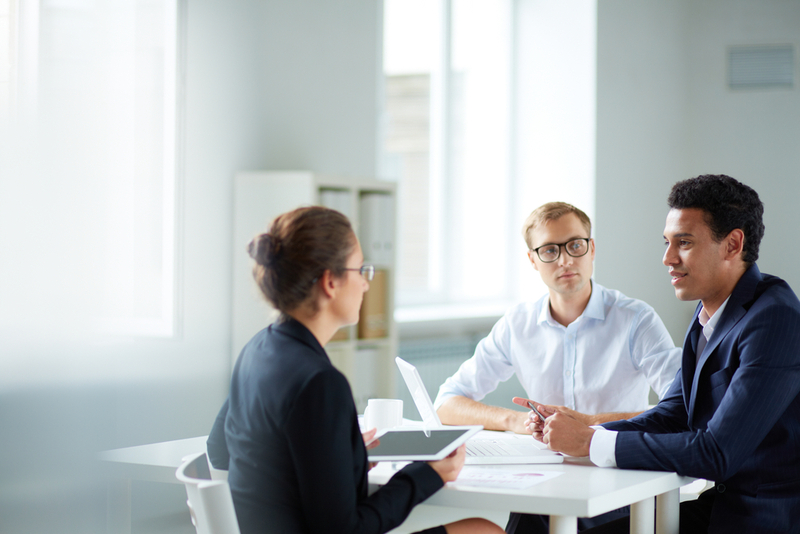 “Where do you see yourself in [fill in the blank] years?” is one of those dreaded interview questions that manages to tongue-tie even the most prepared of candidates. You could make a joke out of it, of course. “I’m going to be running this company,” you might offer, with a wry grin. But that tactic won’t get you anywhere, especially if you’re interviewing with the CEO. As with so many other tough interview questions, any answer should reveal a bit about your thinking process and ultimate ambitions. Do you see yourself as more of a manager? Then your answer should emphasize how you want to take on more responsibilities in that area in coming years. If you want to remain a programmer or app builder, on the other hand, you should mention how you want to attain mastery in a range of technologies by X year. Whatever your answer, you definitely want to show that you think proactively about the future; companies like employees who not only think far ahead, but also set realistic goals for themselves. You also want to explain how your goals match up with the position for which you’re interviewing; break down how the job (if it’s offered to you) will allow you to accomplish your personal objectives from both a tactical and strategic standpoint.